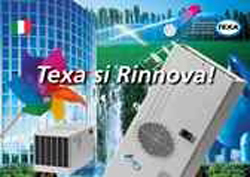 Online new texa industries general catalogue for all thermal management requirements.Download now. Online the new catalogue of cooling units and heat exchangers by TEXA. Please download it at /Air conditioning system and heat exchangers.